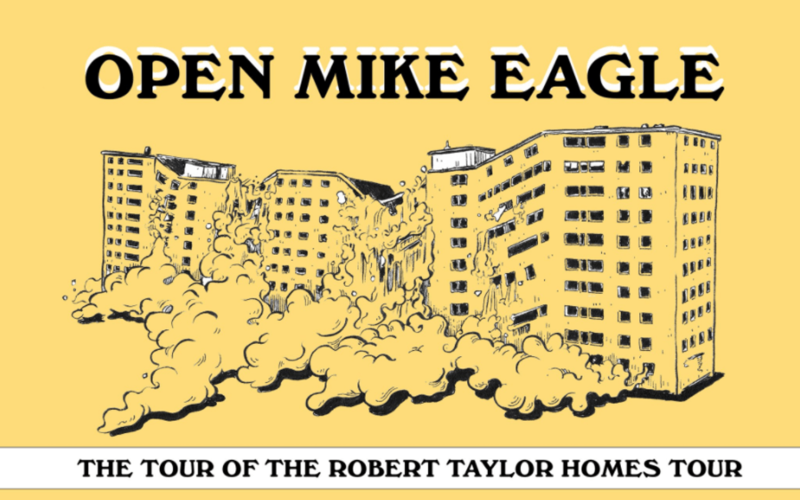 On Wednesday, Open Mike Eagle announced a new tour with a great name scheduled to run from September 2017 to October 2017. Do you ever feel excitement when an artist announces a tour knowing that you yourself most likely won’t be able to participate? That’s kind of how I’m feeling right now, but I’m going to clear my calendar and jog to a show if I have to. The below tweet describes the Autumn tour dates and a seriously great lineup of the featured artists, Sammus, Scallops Hotel, and Billy Woods. I’m personally super excited for Sammus. In addition to the very informative tweet, a YouTube video featuring the Cam Pebbleman was released to promote the tour. You can watch it below. I don’t know if Mike plans on releasing any new music before the tour, but if we really believe, maybe it will happen.